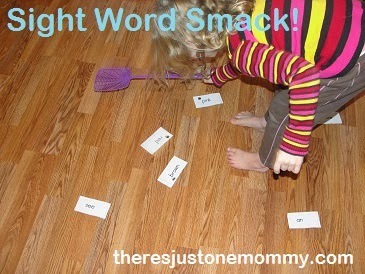 My Sight Word Learning Features This Week! 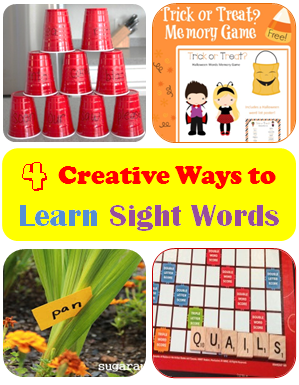 iGameMom has a round up of 4 fun ways to learn sight words! 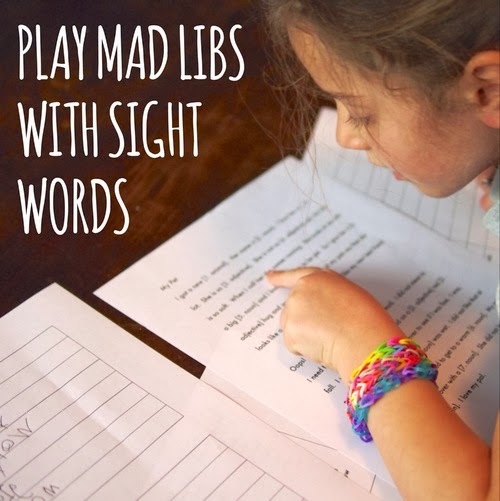 This Fine Day is practicing sight words by playing mad libs! 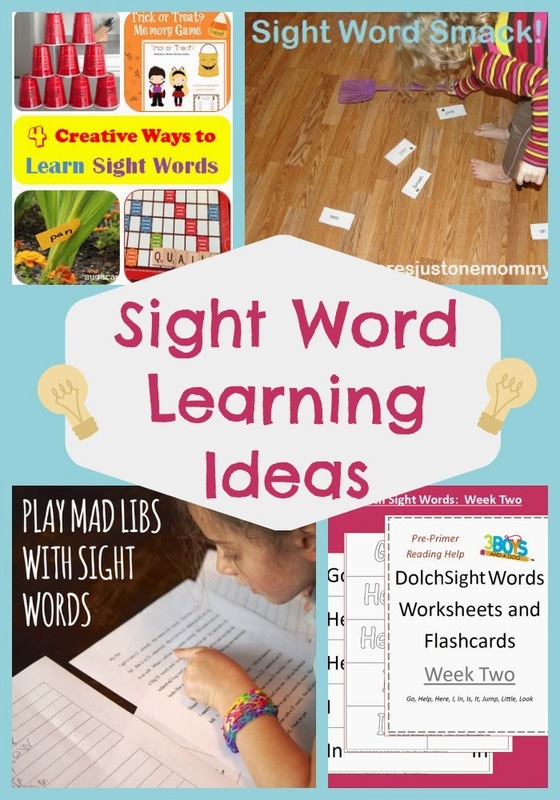 There's Just One Mommy shared a few ways they have been playing with sight words! 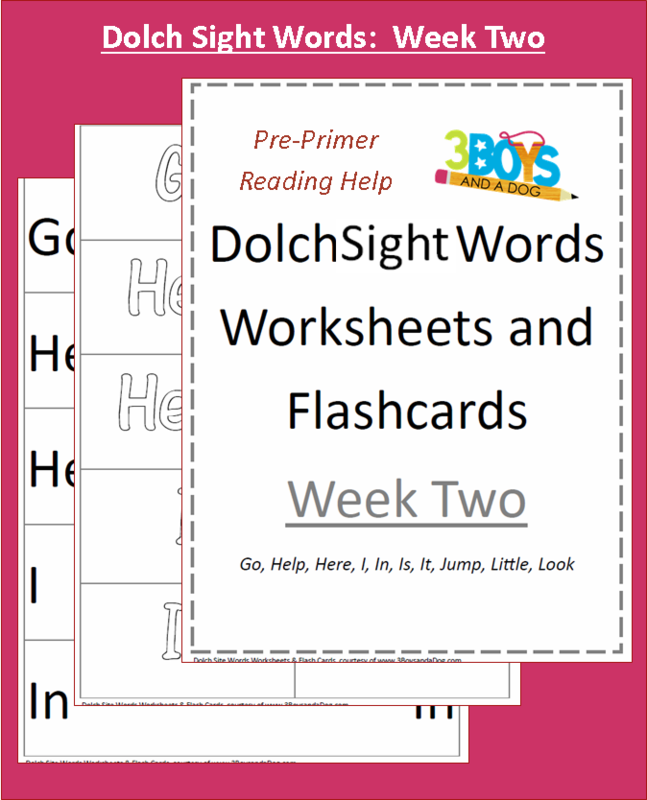 3 Boys and a Dog created some sight word worksheets! 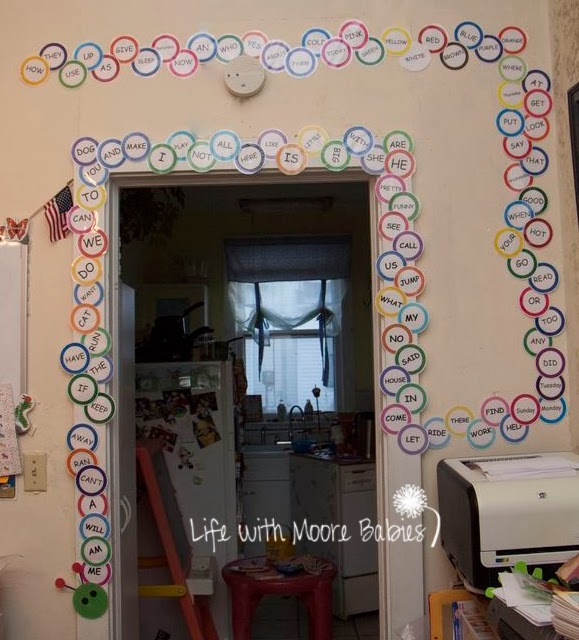 Our Word-a-Pillar has grown longer (actually it is even longer now)! I've added the new files too! 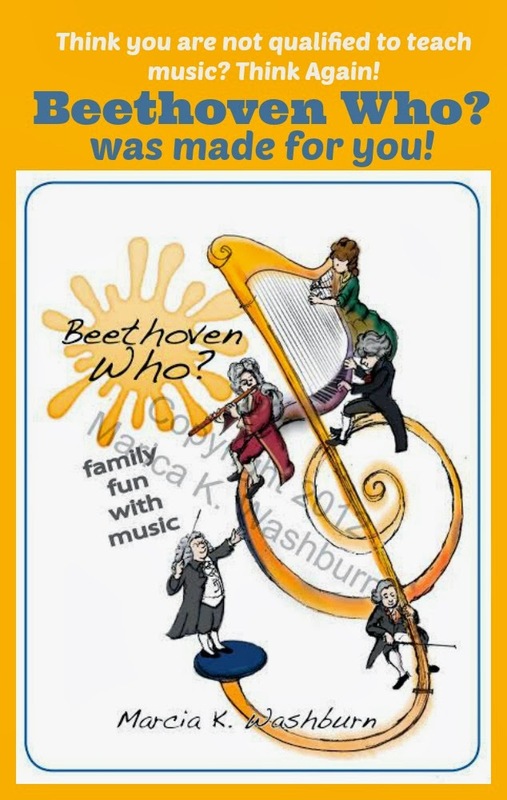 Our Giveaway this week is a fabulous Music Curriculum called Beethoven Who? 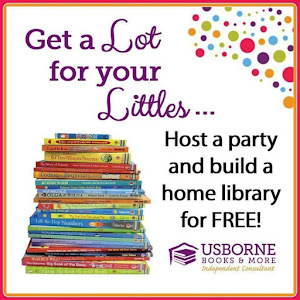 It is aimed at those who know little about music, but anyone can use it! Read my full review of Beethoven Who? HERE! 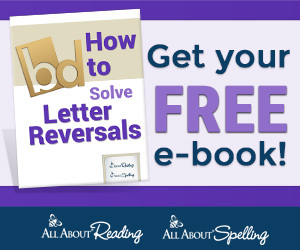 It is currently on sale for $19.99, and if you have purchased it and win the giveaway your money will be refunded!